Please download and print the membership application. Or bring it to the next meeting. 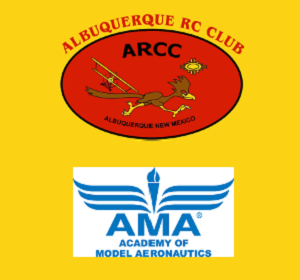 Dues are $35.00 per year (prorated on a six month interval for new members) for a Regular Member, $20.00 for Senior (60+), and $10.00 for a Junior Member (under 18). 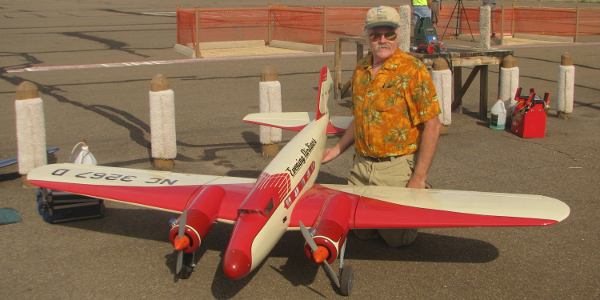 You must be an AMA member, adhere to AMA model aircraft regulations, the ARCC bylaws and field safety rules.